Window glass is a very poor insulator as it permits heat to seep out. This can be unnecessarily taxing on your HVAC system, causing it to run longer in order to maintain a comfortable temperature throughout the home. With the winter months just around the corner, it pays to take some precautionary measures now so you can avoid increased heating costs. 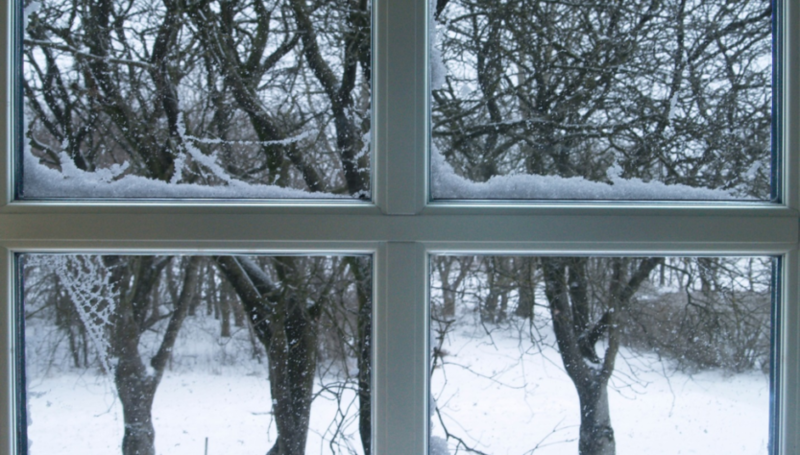 There are a number of different ways to winterize windows and the good news is that you don’t have to spend much money to implement any of them. These are also simple solutions to insulating your windows, none of which take a lot of time or effort to complete. You don’t even need to be a veteran do-it-yourselfer either. So if you’re concerned that the windows in your home are letting all of your expensive warm air escape, here are some of the most popular methods for insulating your windows for the winter. This method incorporates the application of a thin layer of film that is placed over the window glass. It does not tint nor obscure your view through the window, in fact, it’s designed to be all but invisible so you or your guests won’t even know it’s there. This is a tried and true option that many homeowners rely upon because it’s entirely flexibility, comes in a range of thickness and width sizes, and it couldn’t be easier to apply. All you do is take the film which you cut or you can find pre-cut and affix it your window using a double-sided adhesive and a hair dryer. The latter helps to make the film stick to the surface of the glass more evenly, without any wrinkles or air bubbles. The point of the film is to act as a secondary barrier that makes it tougher for heat to permeate your window’s glass pane. This insulation option is particularly useful for single glazed windows that use just one pane of glass. This is another option that is often less expensive than insulating film and while it has a different aesthetic that clear film, you can achieve the same goal for a very small amount of money. The biggest difference, of course, is that the bubbles in the wrap itself can cloud or obscure the view through your window. But that may also provide a benefit for your windows as it adds a layer of privacy from anyone walking past who may try to peek into your window for a better look at what you have inside. If this is too much privacy, however, you may want to use this alternative on windows that don’t have any sort of view. Perhaps a window that faces a wall or another structure. 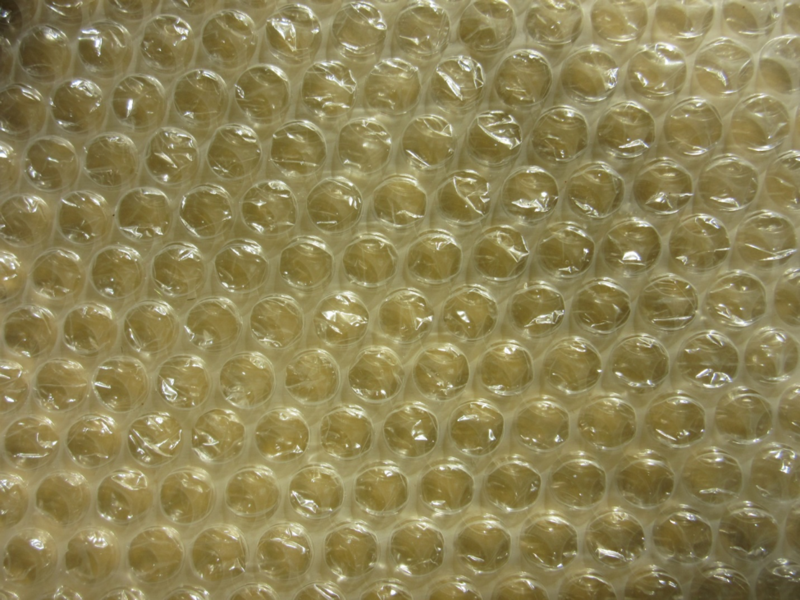 Either way, bubble wrap can offer the same insulating properties as insulating film and, due to the construction of the wrap, may even offer greater capabilities for that task in extremely cold climates. This insulation alternative is thicker than film and even some forms of bubble wrap and it offers a greater level of heat retention. But what makes the vinyl a superior option to the film or bubble wrap is that it is easier to remove and reapply at will. That’s because there is no double-sided adhesive or tape needed, the vinyl uses a special magnetic paint that is applied to the trim of the window. You just paint it on and wait for it to dry. Once that occurs, it’s ready for the vinyl to be affixed to it. Much like with the previous options, you just need to measure your window, cut the vinyl and stick it to the magnetic paint that you’ve applied. Your window is insulated. Sometimes it’s even easier to buy new curtains or drapes that bring insulating properties to your window while also providing a pleasing aesthetic to your window. Many of these types of window dressing options are manufactured with a thick insulated lining that performs the same heat retaining task as film or vinyl. This option is advantageous all year round as these window coverings can keep the heat in for the winter and prevent it from getting in during the summer. Finding the right window covering can be pretty easy, as long as you know what to look for and you have a specific home interior design plan in mind. Most insulated coverings are thicker than regular drapes, curtains, or shades, and they are intended to keep heat from getting out or getting in.